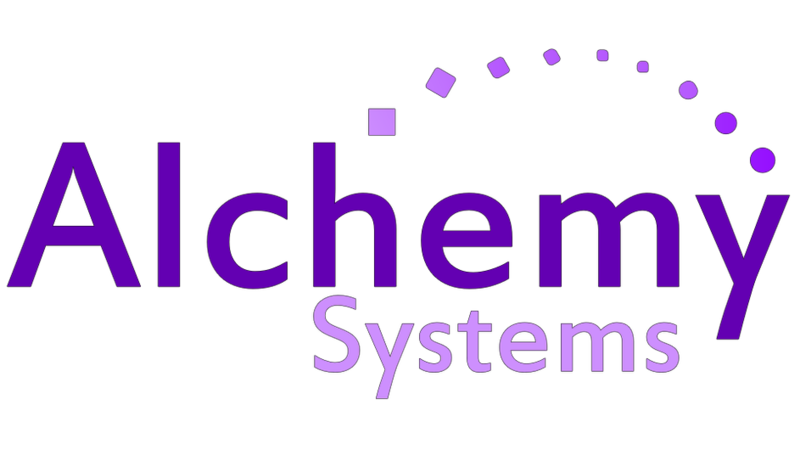 Voice over IP phone systems are essential for any small to medium sized business. 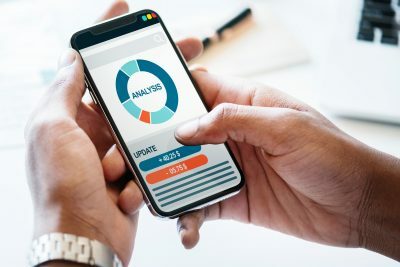 Save up to 70% monthly whilst improving customer service with call recording, business voicemails and a clever mobile app. 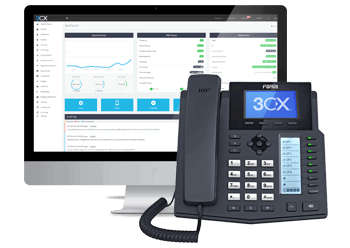 The biggest benefit of Voice Over IP phone systems are up to 50% lower costs of calls. 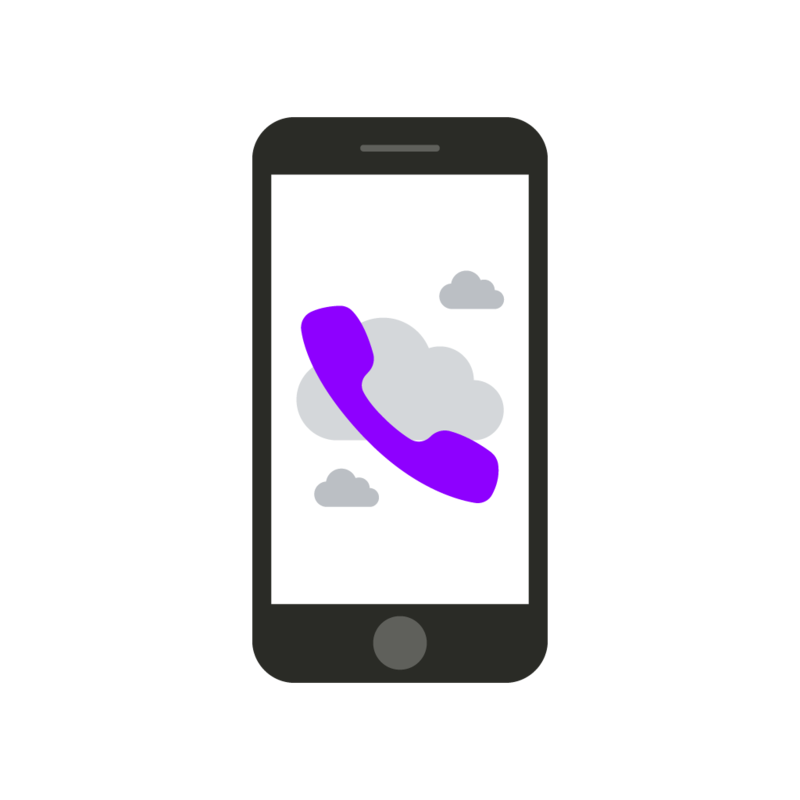 VOIP is very easy to customize to a business needs, call recording, backup and soft phone included. 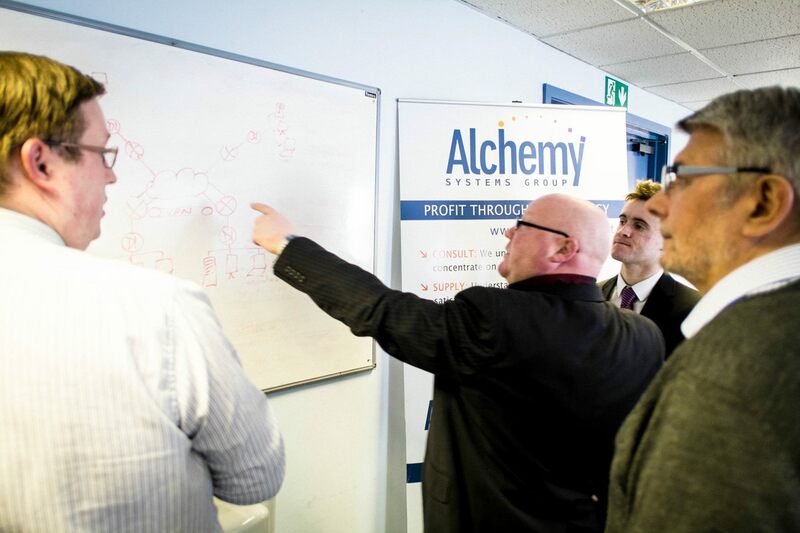 Alchemy manage the infrastructure saving your time and money. Looking after you and guiding you through the process. Our Voice over IP phone systems are hosted in Surrey. 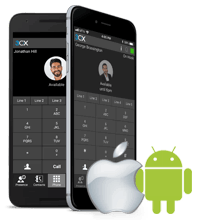 Our VOIP phone system is a software-based, open standard, IP PBX that offers complete Unified Communications features, out of the box. 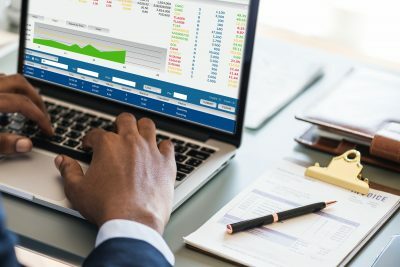 As an affordable software-based solution VOIP makes installation, management and maintenance ever so easy while at the same time offering your business a number of benefits, included below. Being Slowed Down by IT Issues? 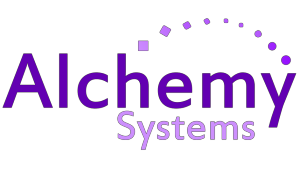 Alchemy Systems have been providing IT services, Hosted and Infrastructure in Surrey, Sussex, Middlesex, Hertfordshire, Buckinghamshire, Oxfordshire, Hampshire, Lancashire, Cheshire, Cornwall, Devon and Dorset.